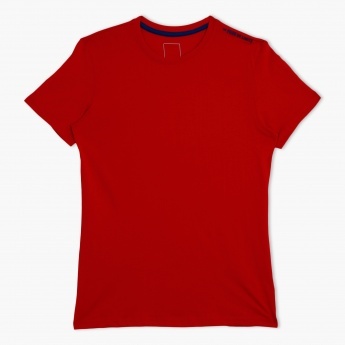 Simple yet alluring, this t-shirt will give your little champ a smart look. 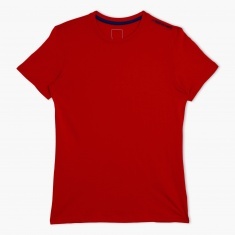 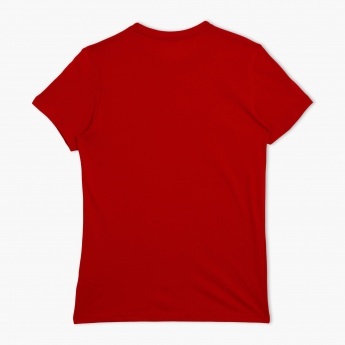 With a round neck and short sleeves, this t-shirt will become a comfortable pick for regular use. 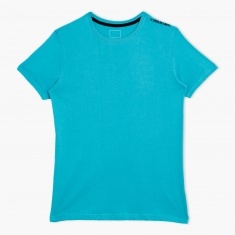 This lovely t-shirt is made from a soft and smooth fabric to keep your kid at ease throughout the day.